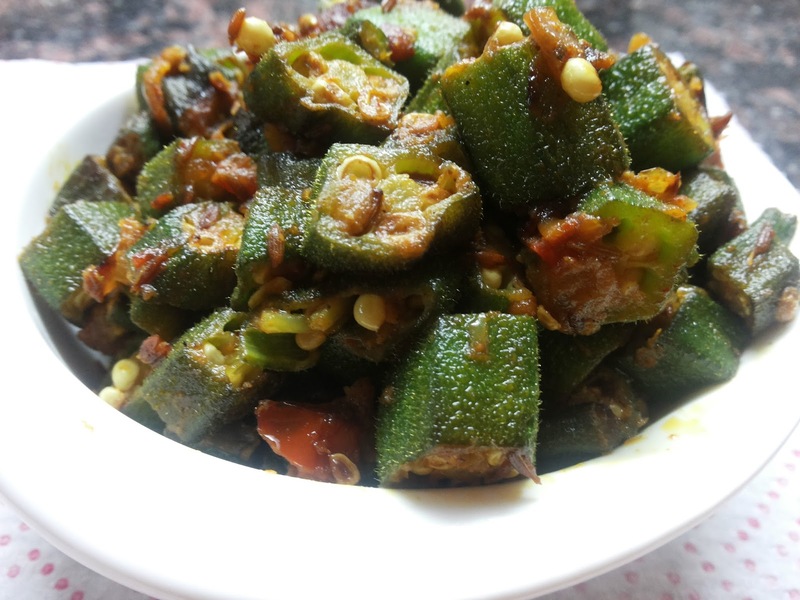 You either love Ladyfinger or you hate it. Your affection or lack thereof can be decided on how it was prepared. If you were unfortunate enough to try a slimy version, you probably don’t like Ladyfinger very much unless you like slimy things. But if you had the good fortune of trying Ladyfinger in its crispy charred glory or a fast flavorful spicy fry like the one I am about to share today, you will love it ! 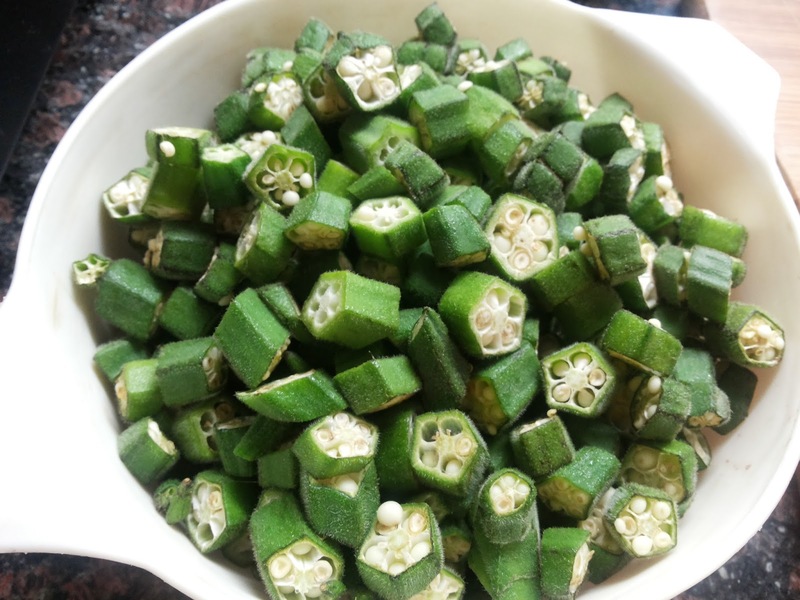 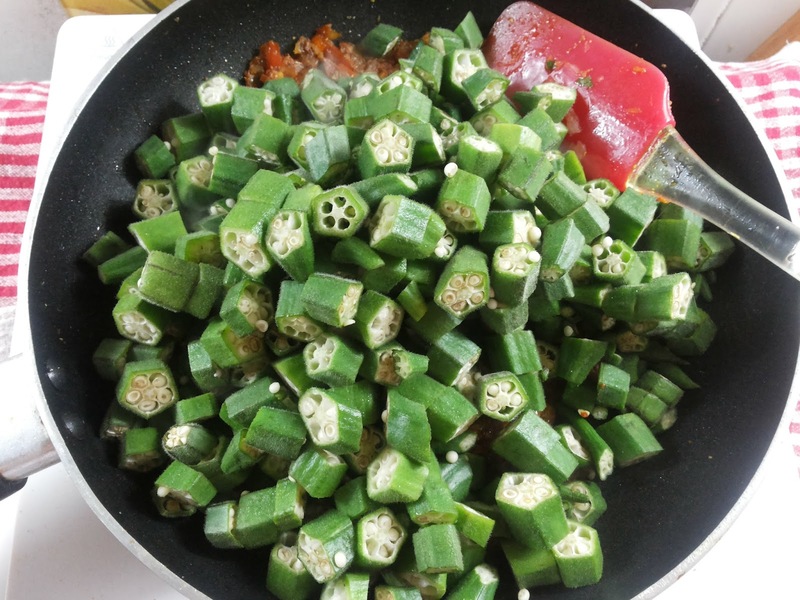 Chop the Okra into medium sized pieces. 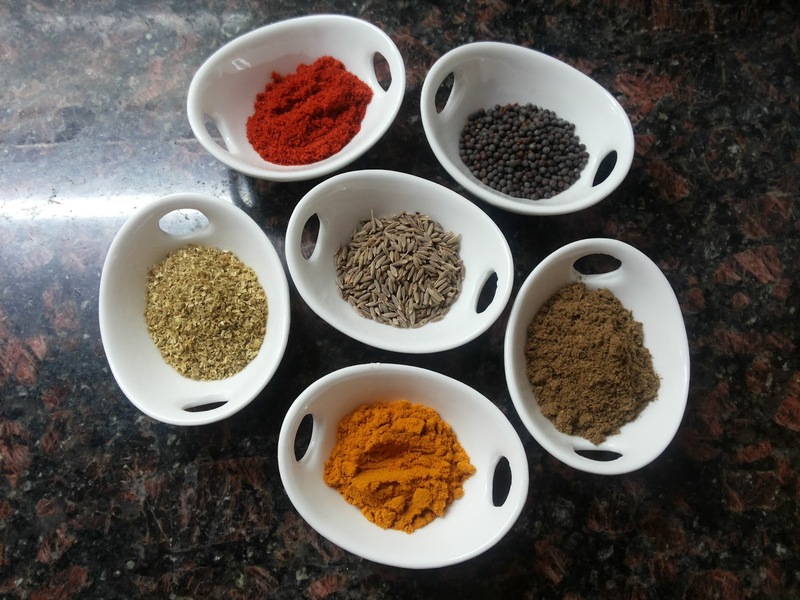 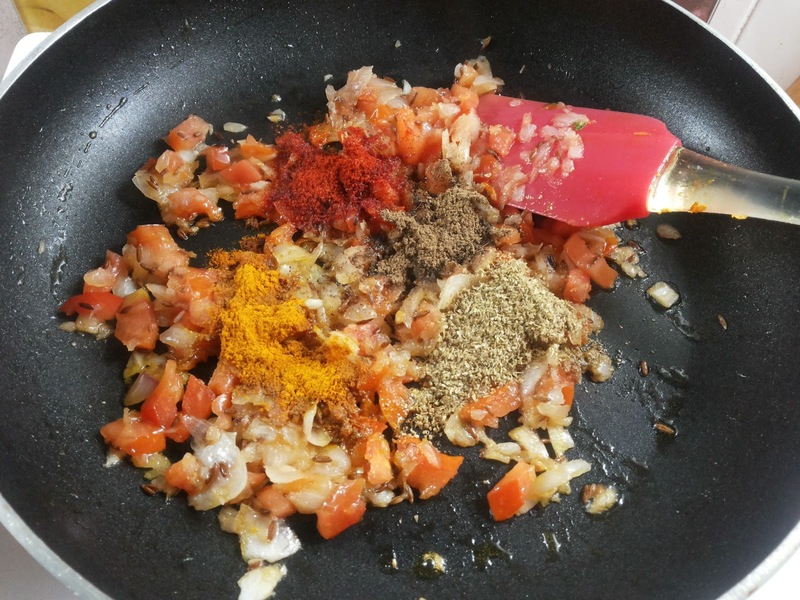 In a non-stick frying pan, heat the ghee and add the cumin seeds till they splutter. 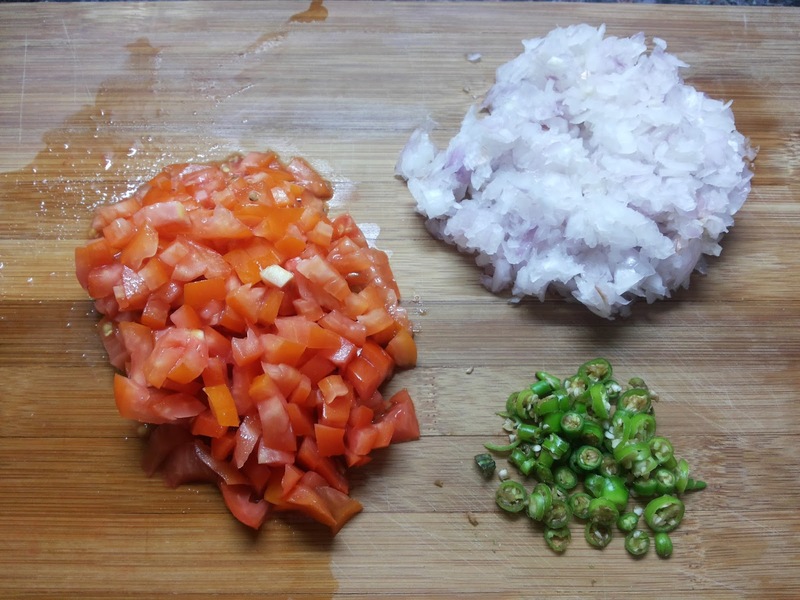 Next fry the onions and green chilies till pale golden in colour. Add the tomatoes and sauté till they have softened. Next, add all the ground spices. 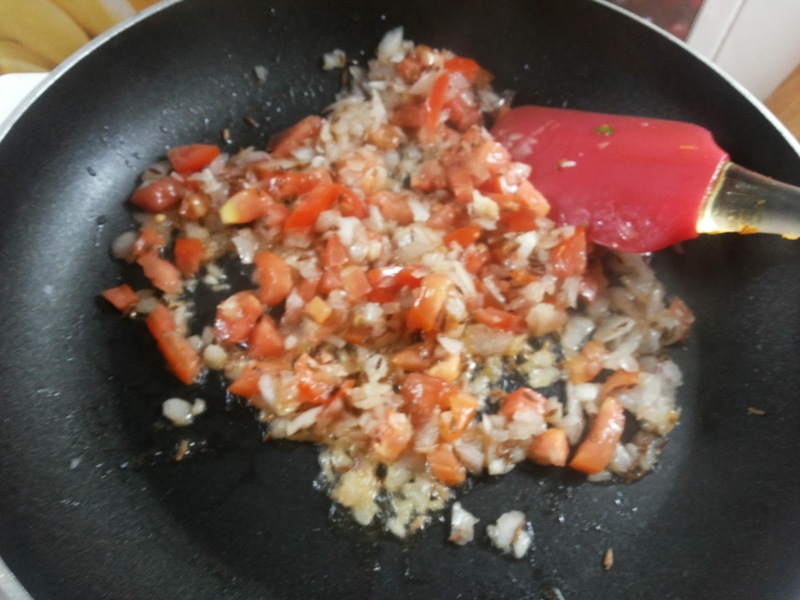 Saute them on low flame for around 5 mins. Add the chopped Okra and mix well. 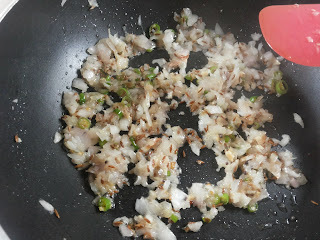 Add salt, cover and cook on low flame for 5 minutes. 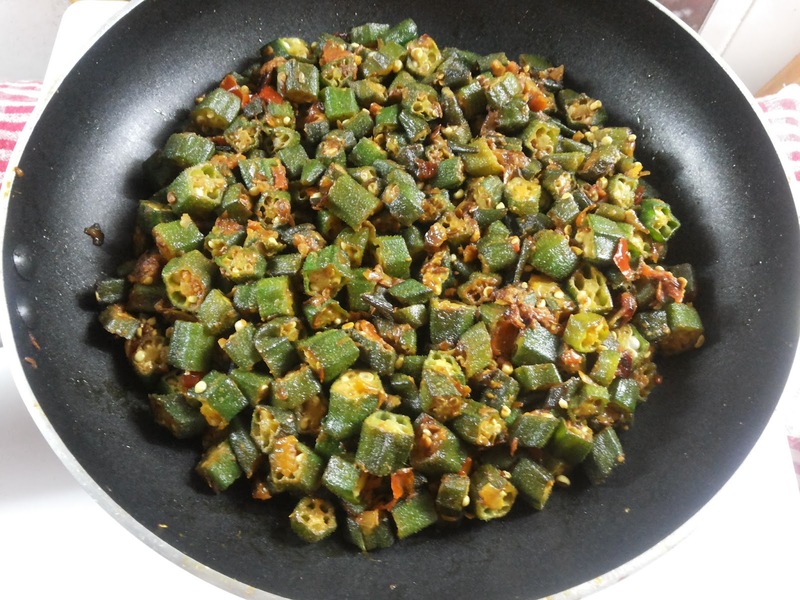 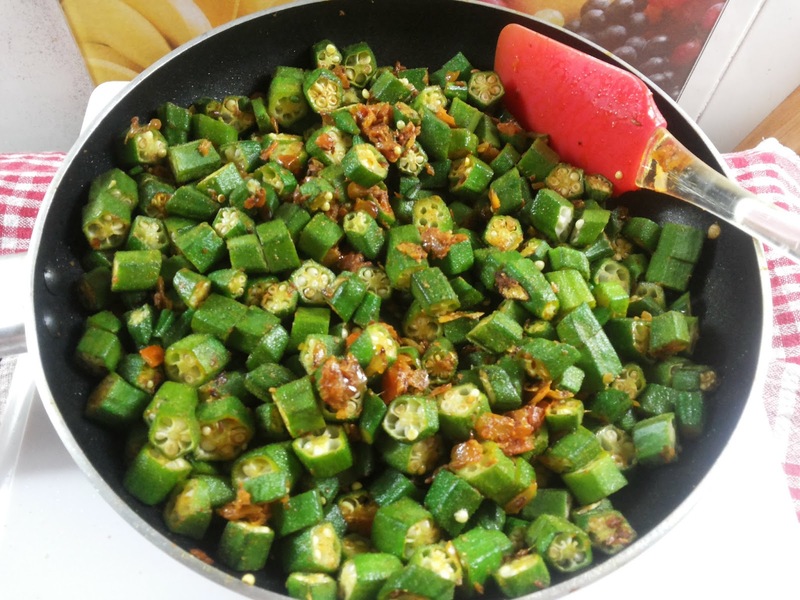 Remove lid and check if the okra is sticking to the pan. 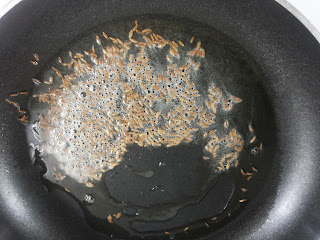 In case, it is sticking, add 1 tsp oil and mix. 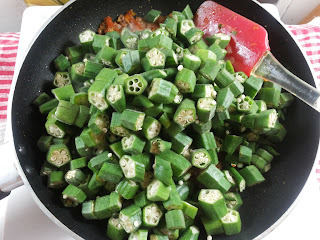 Cover and let it cook for another 10 minutes or till the Okra is well cooked. 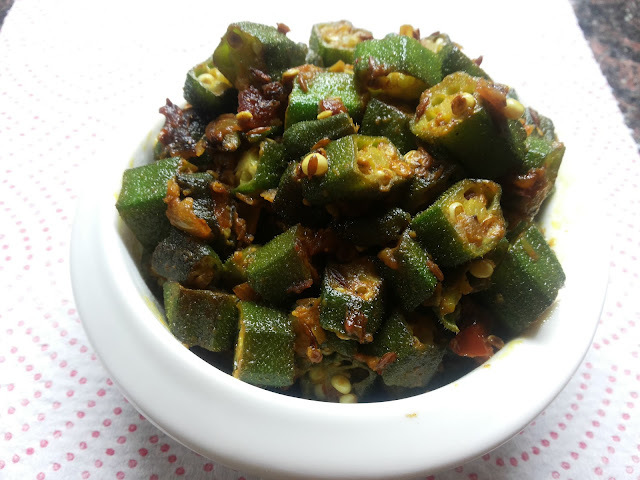 Enjoy with Indian Flatbread (roti) and some pickle on the side !